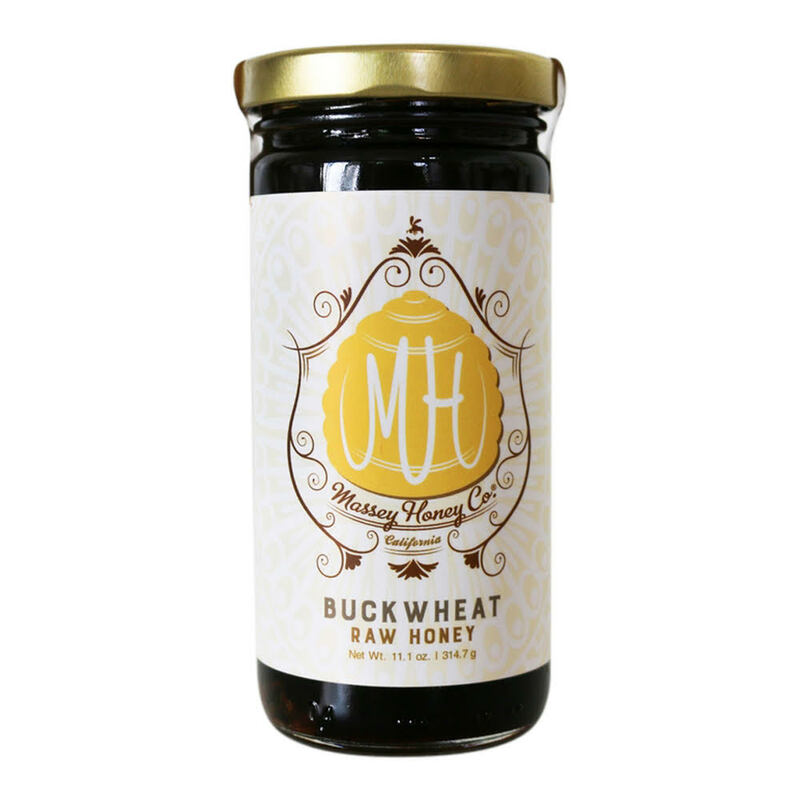 Extracted following pollination of buckwheat blossoms, our buckwheat honey brings a unique earthy molasses flavor. Extracted following pollination of buckwheat blossoms, our buckwheat honey brings a unique earthy molasses flavor. 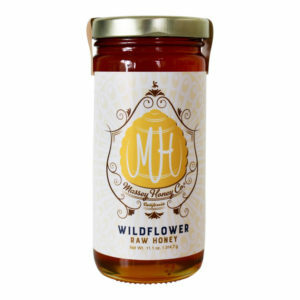 Less sweet and dark in color, this honey is best used in baking, and as a stable ingredient in dark beers and hearty sauces. 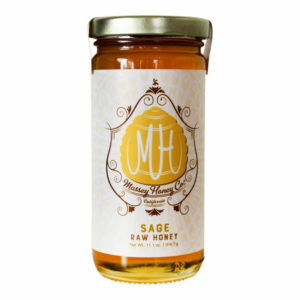 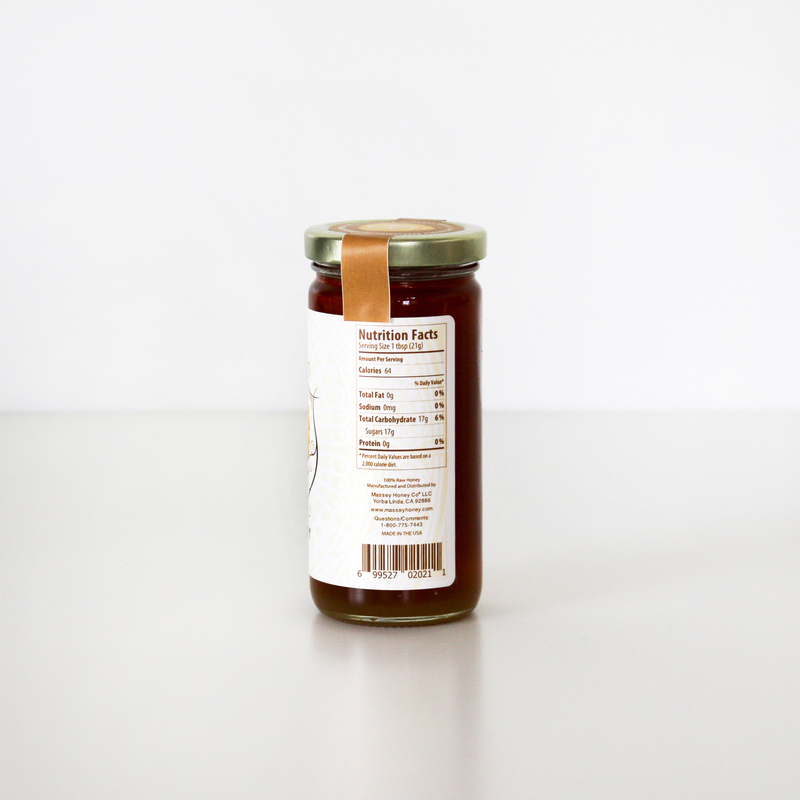 This honey is all natural and raw, and never heated or filtered.